Several international airlines, including British Airways and Delta Airlines, operate regularly scheduled flights from Ghana to major cities in North America, Europe, Africa and the Middle East. Tipping is permitted in hotels, restaurants, etc. It is rarely added to the bill. Whenever it is not added the quality of service should dictate your generosity to the waiter, taxi driver, porter, tour guide, etc. Ghana’s currency is the cedi which comes in denominations of GHC 50, 20, 10, 5, 2 and 1. Coins come in denominations of 1 GHC and also 50p, 20p, 10p, 5p & 1 pesewas. Foreign currency can be freely exchanged at any Forex Bureaux in the country. Bounded on the South by the Atlantic Ocean and on the West by La Cote d'Ivoire, the East by Togo and the North by Burkina Faso. Ghana is a tropical country. The South Western part is located within the warm wet forest zone similar to the Amazon. Accra, the capital, is located in the dry equatorial zones. Kumasi is in the wet savanna. It lies between 4° and 11 ° North at the equator and has a coastline of 540 km. Yellow fever vaccination required by all except infants under one year. Please do not forget to bring your health Certificate which shows that you have a yellow fever vaccination. You are also advised to consult your doctor well in advance of your visit so that you may begin the usual anti-malaria treatment. The most widely accepted credit cards are Visa and Mastercard. These cards are accepted in major hotels, restaurants, banks and businesses. Your card may be used for payment at most all airlines, leading hotels and major supermarkets. However be cautious when using your credit to avoid fraud. 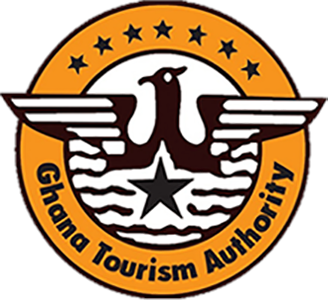 Ghana offers a wide range of hotel accommodation for her growing economy and tourist industry; cosmopolitan, metropolitan, district town and country hotels and park lodges of varying comfort, elegance and convenience. Ghana”s hotels are classified according to the international star-system with 5-star as the highest and one-star being the minimum international acceptable quality. Most major hotels also have business centers which provide secretarial and courier services. Ghana has six Telecommunications companies which provide voice and data services. with a valid Identity card/passport, one can acquire a sim from any of the telecos. You can make long distance telephone calls within the country.  Collect calls to the USA, Europe and Asia are also available. USA direct dial is 019900 and UK is 0194. Most cities and towns have facilities for nightlife such as cultural centers to theatres, cinema houses, discotheques, pubs, street cafes and casinos. Consult your hotel reception for what is on and where to go. Safe but it is advisable for visitors to use bottled drinking water which is available for sale in hotels and supermarkets.